Portfolio Designer is the best WordPress portfolio plugin for creating unique and responsive galleries to your website. It is the complete solution for creating stunning portfolios, gallery, or showcases into your WordPress website in any desired layout. Create beautiful WordPress gallery in minutes. This plugin provides 4 most popular layout styles (gallery, masonry, slider, justify) to build an attractive portfolio. 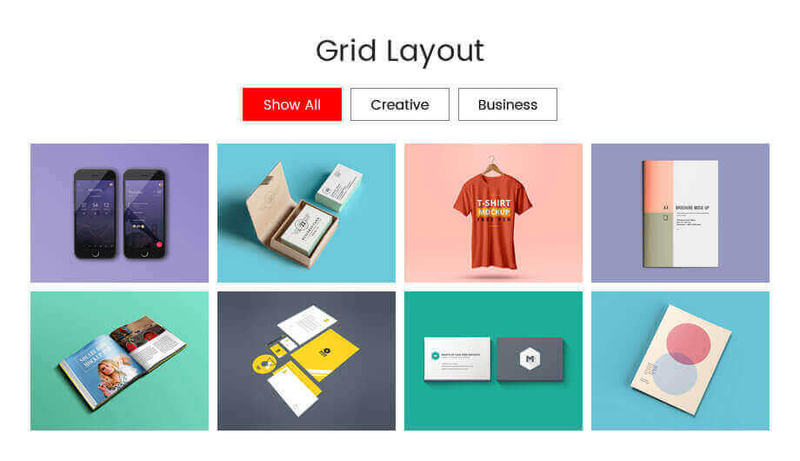 There are more than 50+ predefined effects and animations available to showcase your portfolio project titles, descriptions, links or magnification buttons on hover actions. Using Portfolio Designer plugin, you can create new custom post types with the image, audio or video thumbnails. Besides this feature, it is also suitable for using your regular blog posts or any other custom post type posts (e.g. WooCommerce). 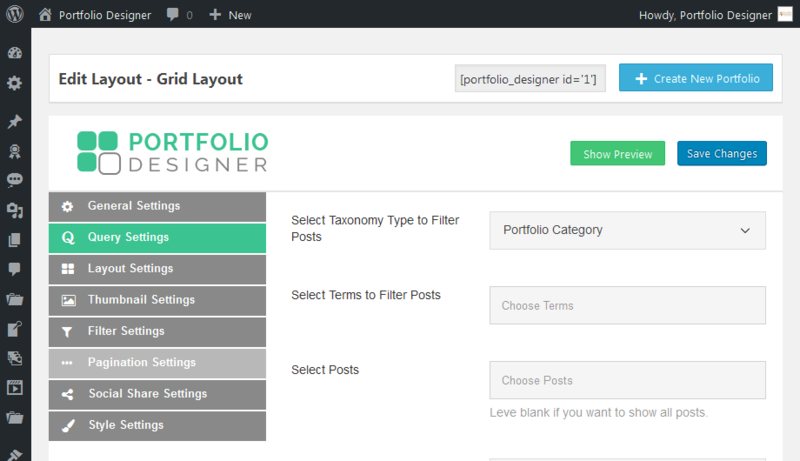 Create unlimited custom post types, and multiple portfolios on your site or even on one single page via shortcodes. It is completely responsive and mobile friendly WordPress gallery plugin to showcase your photos or products and share on social media. It is very easy and fast to create stunning portfolio layouts and integrate them into your WordPress site using tons of settings options. 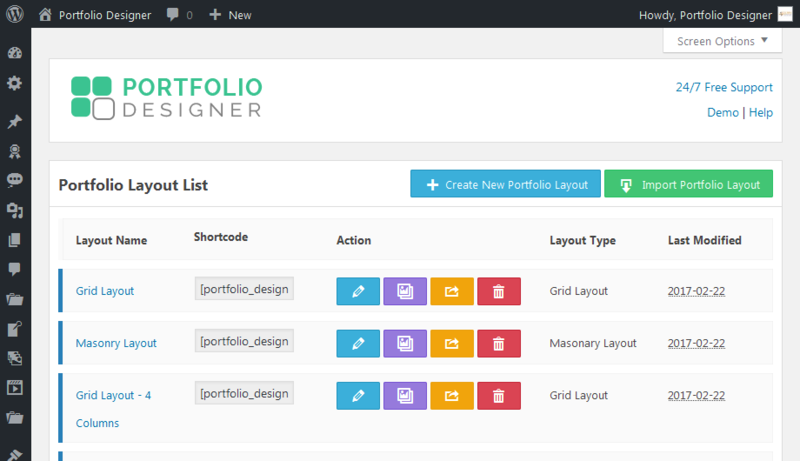 No matter if you are a beginner, WordPress user, designer or a developer, it’s a user-friendly portfolio grid plugin. No additional coding skills required. It comes with 50+ powerful hover effects using CSS3 and HTML5. 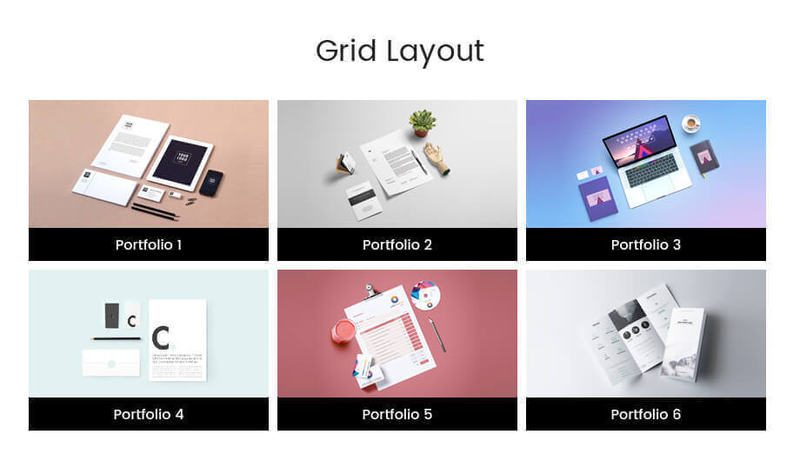 This plugin provides unlimited layouts style with the help of Grid layout, Masonry layout, Slider layout and Justify layout and Slideshow Layout. This plugin comes with 3 types of pagination. 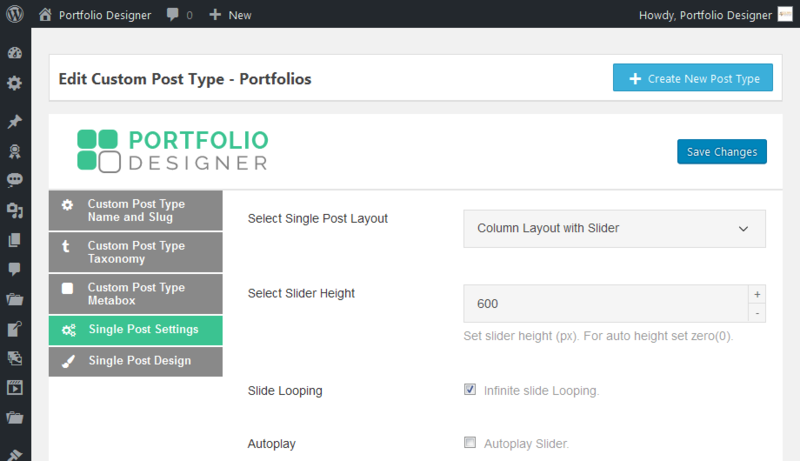 In this plugin, user can change single portfolio page design using tons of settings option. Image size, colors,font sizes, spacings, hover background color are changeable via settings panel. The Plugin is user-friendly, no expertise required. Basic WordPress users can also easily use it. 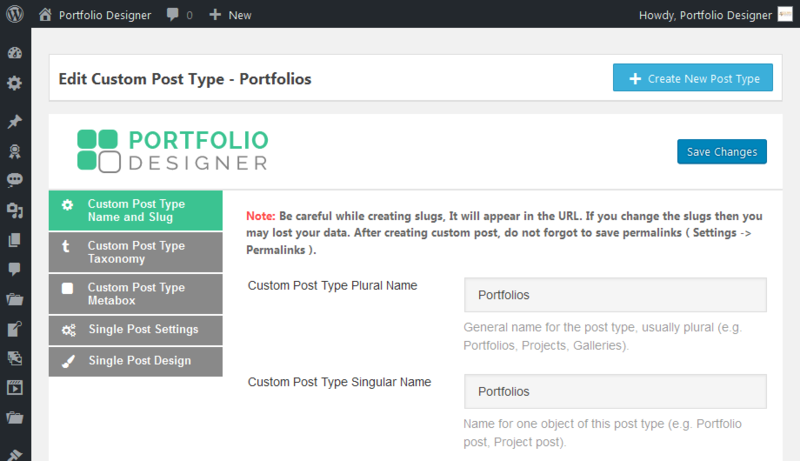 Works with your existing custom post types and regular blog posts also. Enhance your portfolio page design with 800+ Google Fonts support. Easily move your portfolio page style to website style via large fonts collection. * Added: More column options like desktop medium, desktop small, tablet landscape, etc..
* Added: More button type and button radius option for "Load More"